Maintaining a lush green lawn is not as easy as it may seem. 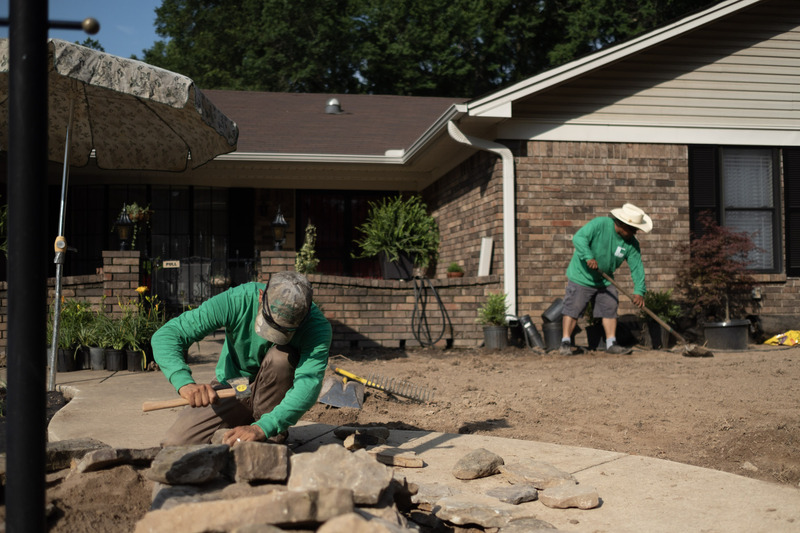 Our professional team at Lincoln Lawn & Garden Inc. is helping people transform visions of the perfect landscaping into reality. You can rely on our years of experience for the landscaping service you need. Benefit from our vast range of landscaping options. We aim to provide you with quality services that come with competitive prices. Taking care of your property’s landscape isn’t a stress-free job. If you want to relax and enjoy your outdoor space without a worry then let our efficient and expert team do all the hard work for you. 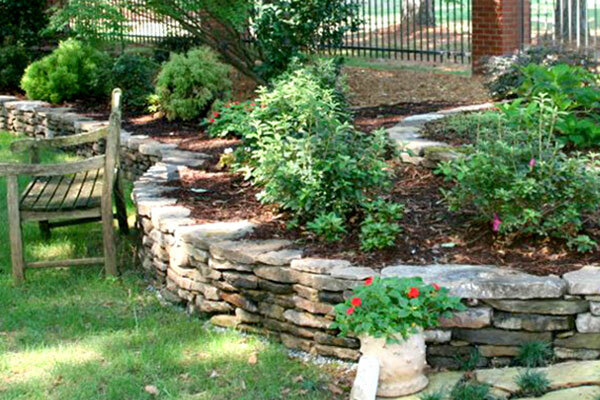 Apart from comprehensive landscape services, we also offer services for French drains and dry creek beds.